For my last two State Championships, I played a deck that has been ever present in the game since last May, but has seen a sharp decline in play, but it has been very strong all this time nonetheless. The deck I decided to play for the last two State Championships was TDK – Thundurus EX, Deoxys EX, Kyurem PLF. The deck had taken first place finishes in both the Masters and Senior age divisions at the Missouri State Championship, and had proven to me that it is a fundamentally strong deck. At the start of the NXD-XY format, I began testing some TDK variants that played Silver Bangle and Pokemon Catcher, but moved away from that to one that focused more on Muscle Band and Hypnotoxic Laser for its damage modifiers. The original version still had muscle band, but used Silver Bangle primarily on Kyurem to hit the magic 180 number against EX Pokemon. I went more towards Laser and Muscle Band because they were damage modifiers that could be used on all of your Pokemon and not just Kyurem. One of the things that led me to play the deck is just how insane some of the damage numbers were with the deck. Thundurus EX could easily swing for 80 with three Deoxys in play and a Muscle Band attached, which means with Hypnotoxic Laser added to the equation you could 2HKO all EX Pokemon with it. Additionally, it provided a great counter to Yveltal EX and Lugia EX, two of the strongest Pokemon in the game. 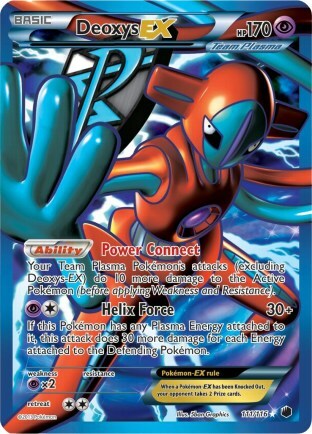 Deoxys EX can OHKO any Pokemon (barring resistance) that has four Energy attached when Muscle Band attached. With Laser and Virbank, it can do the same to Pokemon with three Energy attached. Additionally, Frost Spear could provide setup damage for your other attackers to finish off with one attack later. 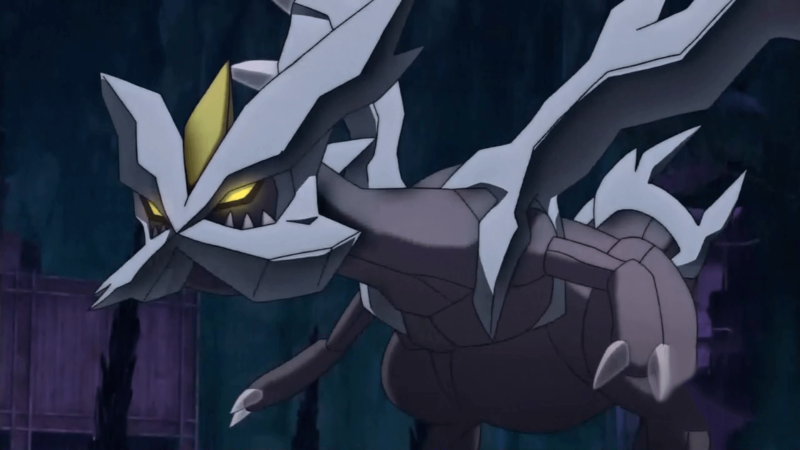 Kyurem is a beast in its own right. Frost Spear does the same damage Raiden Knuckle does, while also spreading 30 damage to the bench. Mr. Mime has seen a sharp decline in play, so that extra damage has become relevant again. 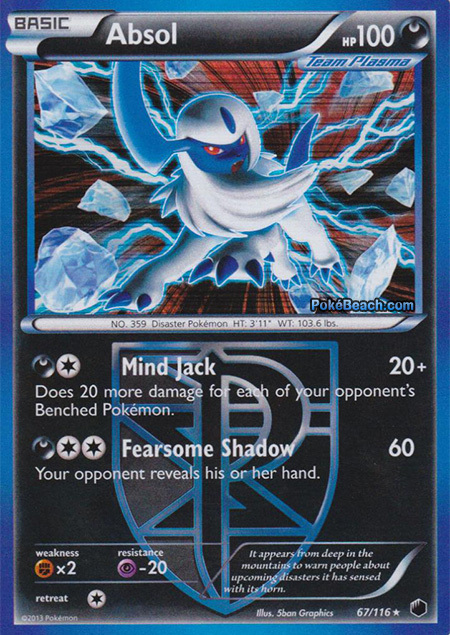 With Muscle Band and Hypnotoxic Laser, Kyurem easily can hit for the 170/180 numbers to knockout EX’s with Blizzard Burn. The Tennessee State Championship had 95 Masters in attendance, which made for a 7 rounds tournament that cut to a Top 8. As far as alternate attackers went, I played Absol and Palkia EX. Absol is very strong with Deoxys EX and gives you a OHKO option for just two Energy. It’s good against anything with big benches. With the boosted damage from Deoxys, Muscle Band, and Hypnotoxic Laser it could hit for the OHKO numbers you’re looking for. Palkia EX is strong against Emboar and Blastoise decks, being able to OHKO both Rayquaza EX and Black Kyurem EX, while strafing safely back to the bench. 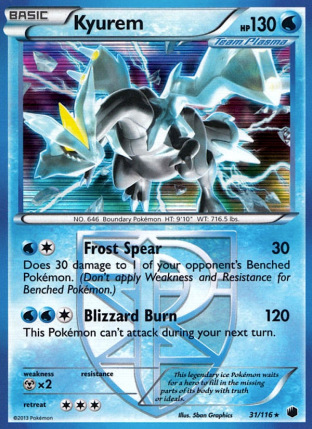 Pokemon Catcher can nerf it a little, but with Kyurem also at you’re disposal, you have enough attackers that are strong against the deck to make it a very favorable matchup with those two. I also played 2 Enhanced Hammer in the deck, as it helps give you a little bit more of an edge in Plasma mirror matches and was strong against Darkrai/Yveltal decks as well. The way I tried to play this card is to not just discard Energy randomly but try to hit their benched Pokemon with Special Energy while knocking out the Active to limit what they could do on the next turn. In the end, I finished at 3-2-2, which made me 29th place for the tournament. All of my losses were fairly close, I had 4 different games that I got down to one prize while my opponent was at +3 prizes still, and I wasn’t able to finish off those games. Even with that, the deck performed decently well, giving me confidence to play it for another week. Additionally, Zak Krekeler won the tournament going 5-0-2, with a very similar list. I decided to take out the Palkia EX as I didn’t use it at all the week previous, and the Blastoise/Emboar matchups are still very winnable without it. I replaced it with a Genesect EX. 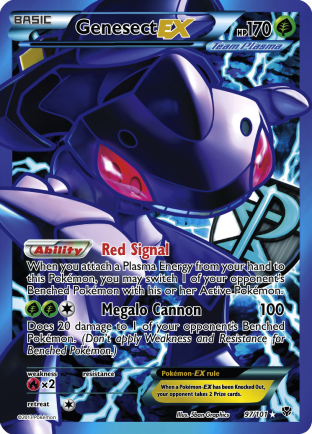 In those games that I got down to one prize, a Red Signal to bring up a damaged Bench Pokemon, or something with low HP would have won me those games. Additionally, with the support of Deoxys, Genesect is a very viable attacker. It can swing for 130 with 3 Deoxys in play, and with Muscle Band and Hypnotoxic Laser, you can get that up to 180 damage. That’s very strong for an attacker with no drawback to its attack. 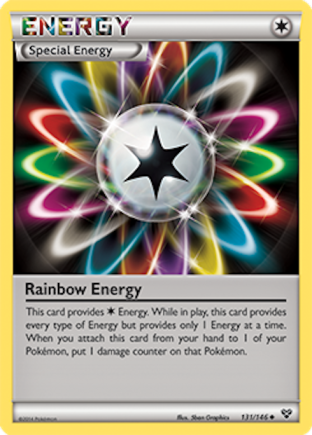 I also decided to scrap my Basic Energy and played all Rainbow Energy. I decided having the right Energy to Raiden Knuckle KO a Sableye would be better against Darkrai hammers than a Energy that can’t be Enhanced Hammer. Additionally, always having the right Energy to attack with Absol or Deoxys made the deck better able to respond to all threats. The last interesting tweak is I went with 3 Ghetsis. It really strengthens your Darkrai matchup, as a lot of those decks like to rely on Random Receiver and less Supporters. 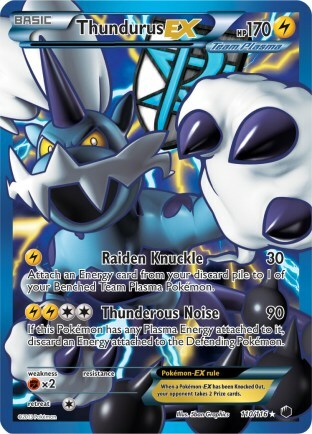 It’s also very good against Emboar and Blastoise, and can save you in the late game against other decks. Some interesting notes from the tournament. In my matchup against Kingdra/Greninja, Ghetsis helped me a lot, getting rid of the Rare Candy for a turn 2 Delphox in the first game. In the second game, I was also able to take a prize on all turns, turns 1-6. In my round 4 matchup, I was done in about 5 minutes. In game one, we both started with no Supporter, and being able to power up attackers, I was able to take down a single Yveltal EX with Kyurem and Thundurus EX. In the second game, my opponent opened a lone Yveltal XY, which I donked with Thundurus EX with 2 Deoxys EX a Hypnotoxic Laser and Virbank City Gym. In my round 6 matchup, I was 10 damage short from winning the game with Helix Force. Needed a Muscle Band or Hypnotoxic Laser to win the game. Had the game next turn with a Red Signal, but my opponent hit a heads on Catcher to drag up Absol for his final prize. In my last round, we technically tied, but I came out ahead in the concession agreement to allow one of us a chance to make top cut. So in the end, I finished 4-0-3, and took 11th place. It’s kind of disappointing to not be able to compete for the title of champion after going the entire day without a loss. Hopefully this situation will be rectified next season with expanded top cut sizes. Additionally, the 50 minute Swiss system isn’t enough time to complete our games, so anything against an evenly matched opponent with most decks will result in a tie, as there is usually enough time to finish two games, but not enough time to finish all three. Congratulations to Brit Pybas for winning the event with his Blastoise deck and locking up his Worlds Invite, and to Colin Moll for taking 2nd Place with Hydreigon! I hope this gives people a good look at TDK variants as they prepare for Winter Regionals. The deck really isn’t that much different from what it was during U.S. Nationals last year, and it’s still just as strong as ever. I think my tournament performance in Kansas can help shed some light on the strength of the deck. While my record wasn’t good enough to make Top 8, I never gave up a loss in a match for the entirety of the day. Just turning one tie into a win would have been good enough to give me a record worthy of top cut, so I’m sure someone else can do it with the deck, even though I couldn’t. With the 11th place finish, I added 30 more Championship points from States/Regional Championships, putting my total for the year up to 247. I think I will find a new deck for the Regional Championships that are quickly approaching. While I think TDK is a strong choice, I think my pace of play with the deck is too fast, which leads to a lot of incompleted series. Someone who can find a way to play the deck more slowly allowing only one game to complete probably has a better chance of doing well with the deck than I did.